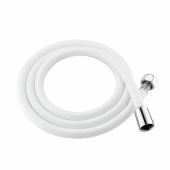 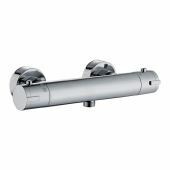 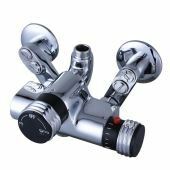 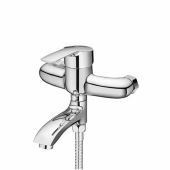 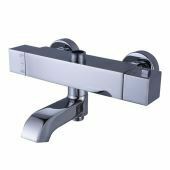 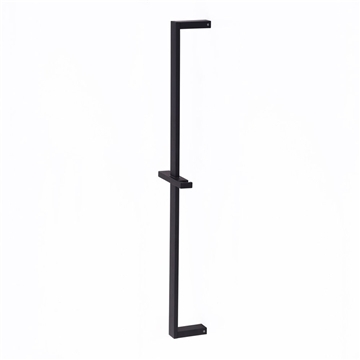 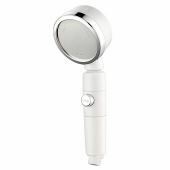 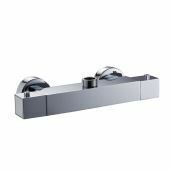 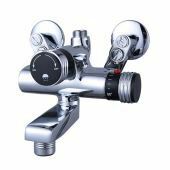 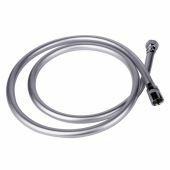 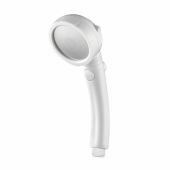 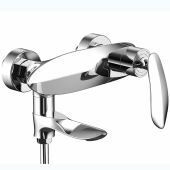 This wall-mount adjustable hand shower slide bar allows you to position the hand shower at a preferable height, which is designed to satisfy a wide range of daily needs. 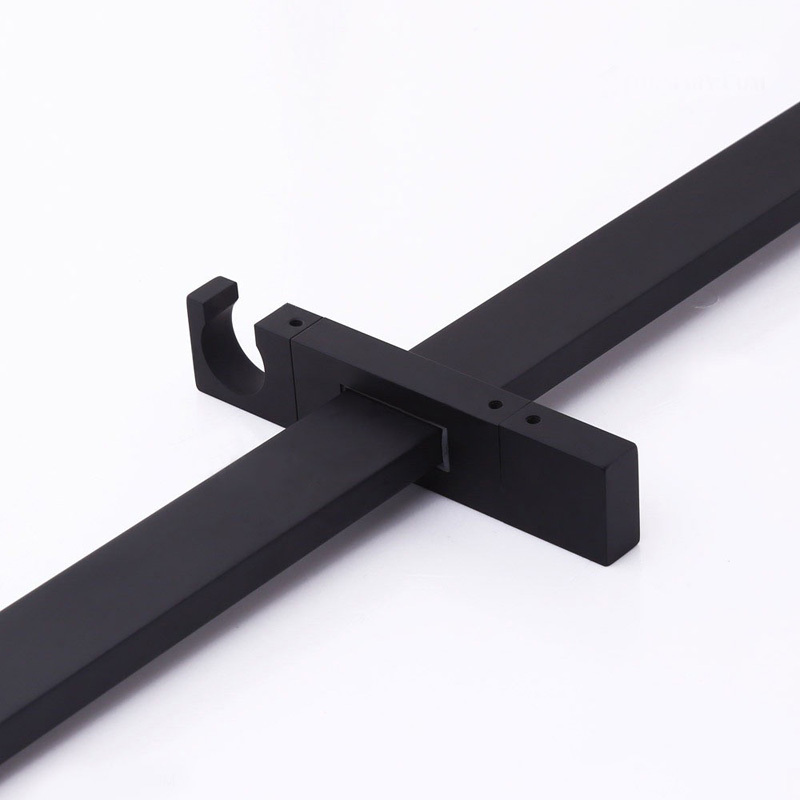 The geometric shape is simple and clean, which looks comfortable. 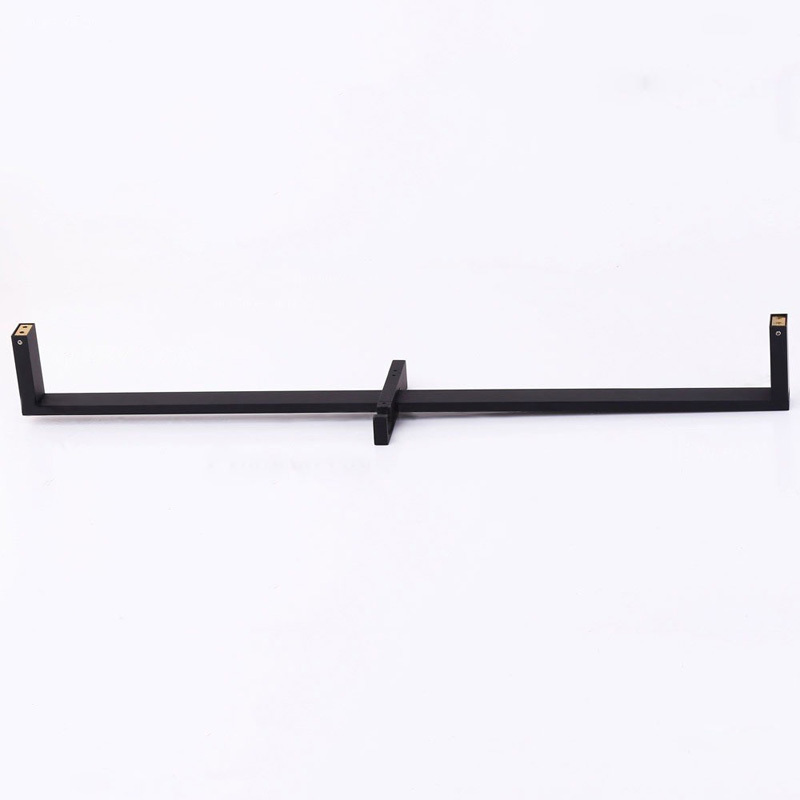 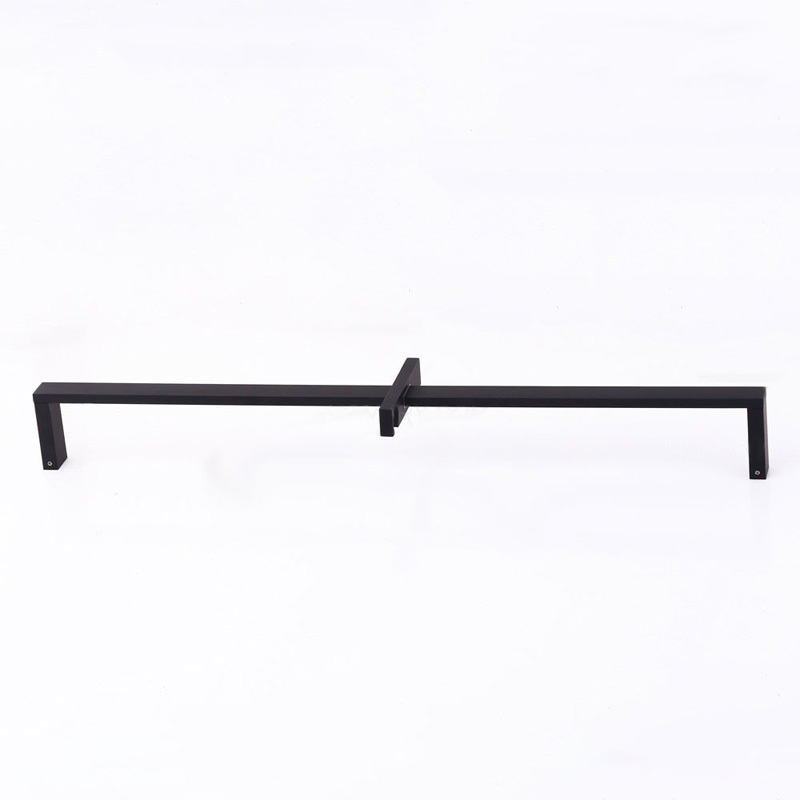 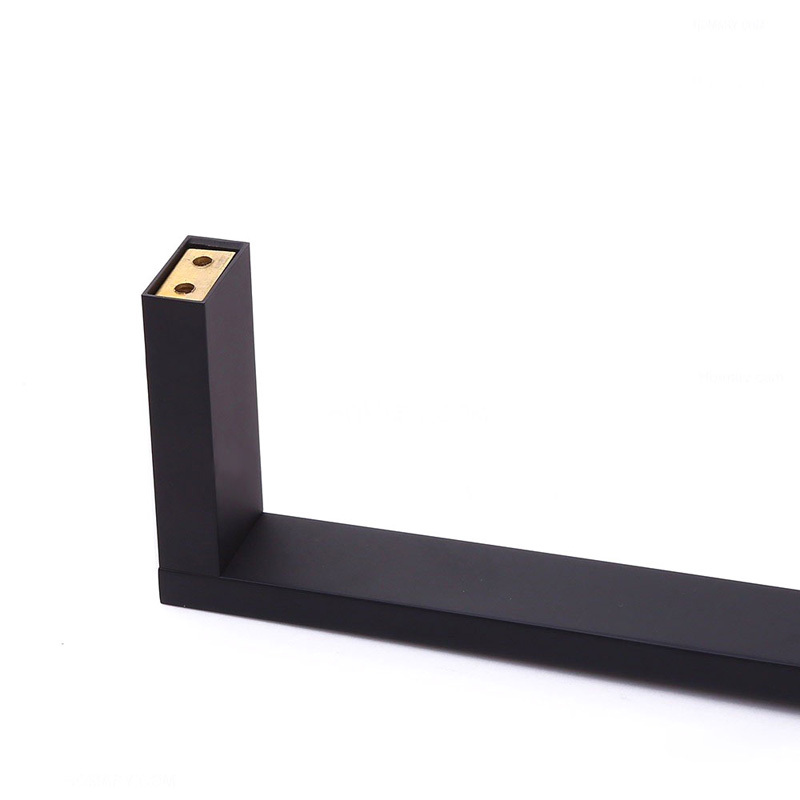 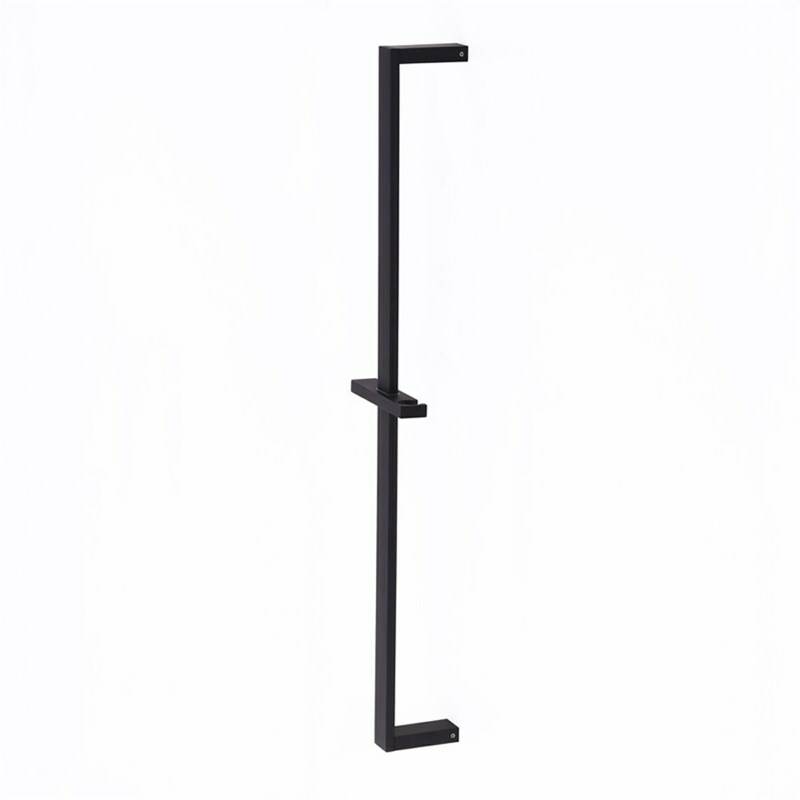 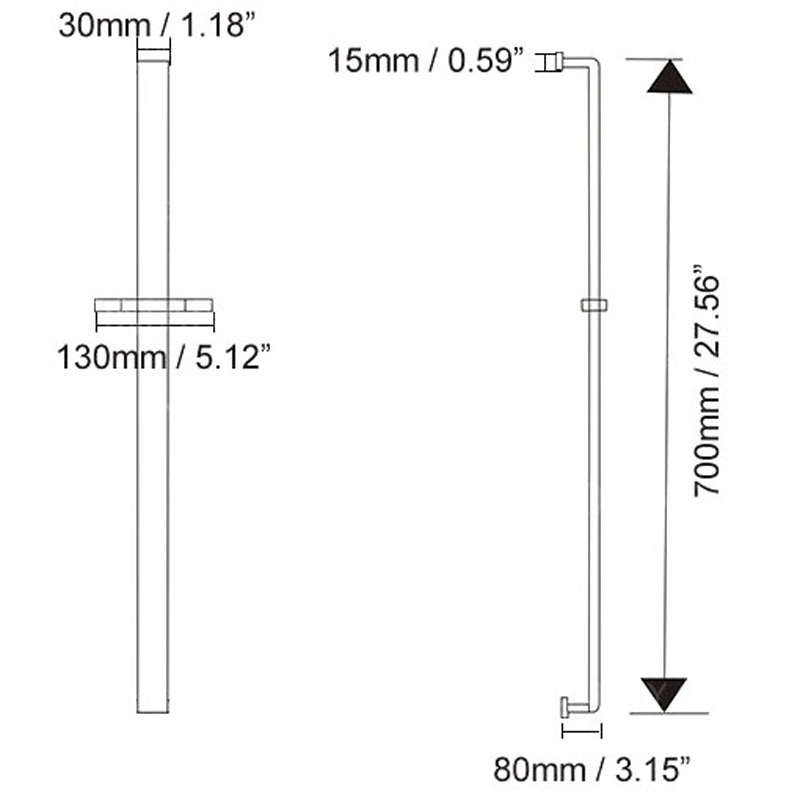 The bar will meet different peoples need, whose length is adjustable. 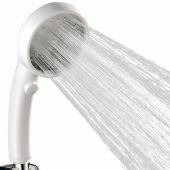 Just take it home for your shower set. 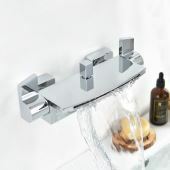 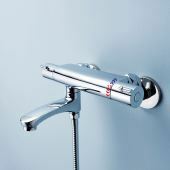 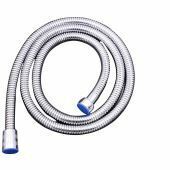 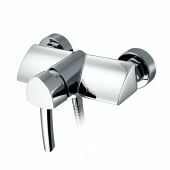 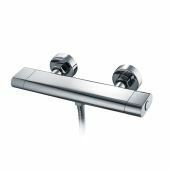 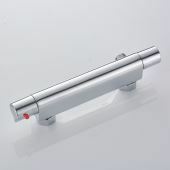 - 27.56" (700mm) slide bar will provide convenient sliding action to set the hand shower head at selected height.